March 16/2011 Well we have set our clocks ahead and we are just days away from the first day of spring!! but the snow is still falling in Whistler and everyone is taking full advantage this march break! 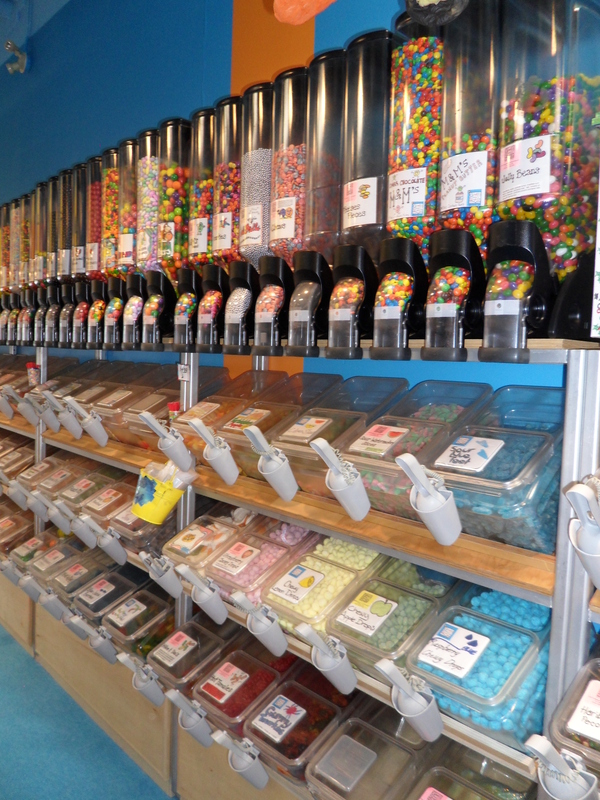 The New look of the candy store is a very welcomed surprise to all of regular march break visitors! They are so excited about our new look and of course POPCORN! 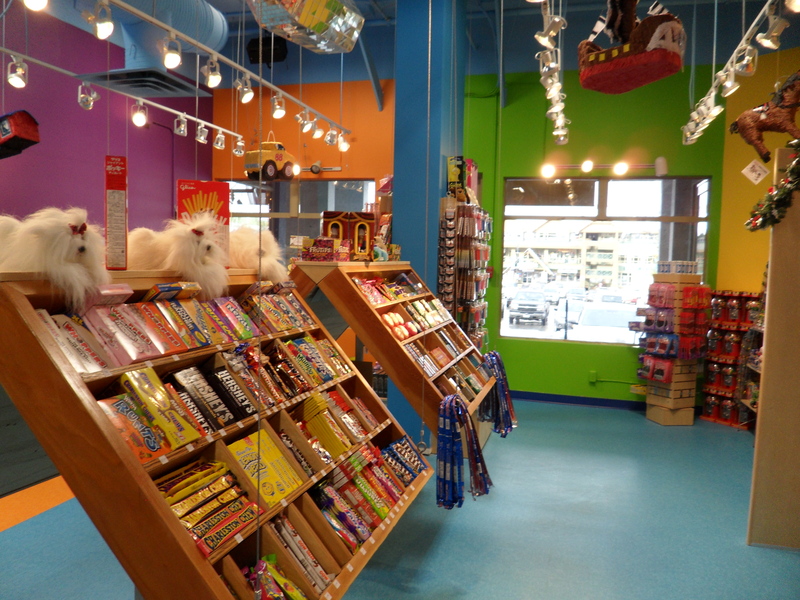 Our great selection of savoury flavours and yummy caramel corn is being enjoyed by all in Whistler! You must come in and try our popcorn! We thank all of you for your wonderful comments on our renovation! Our Blog will be up and running until our website is ready! Love the new shop Kennedy:) Its the first and last stop my kids want to do upon arriving and leaving Whistler. Great selection in candy-feel like I am a kid again when I am there too!!! Hey guys, absolutely loving the new decor and hanging shelves -is there matching uniforms!! ?